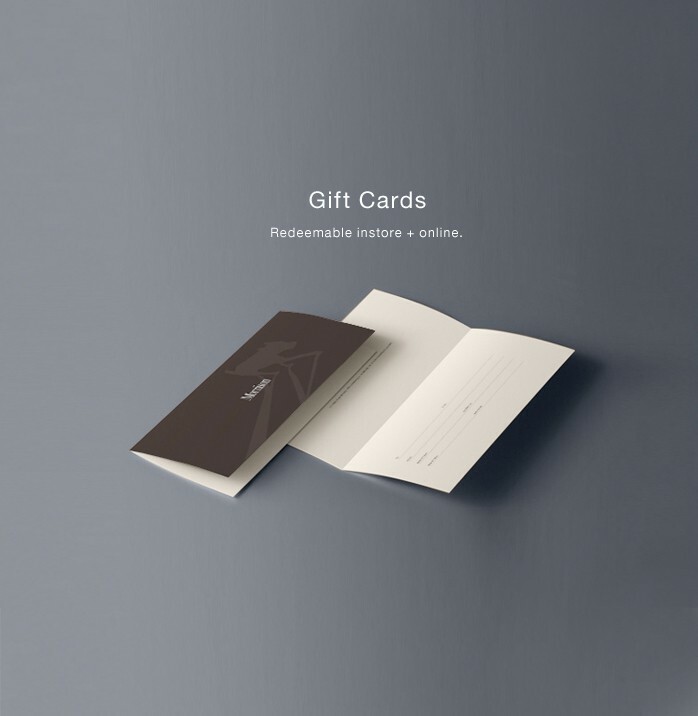 This is Online Gift Voucher product. Morrison gift cards can be redeemed online or in any of our Morrison Stores. To redeem online please contact us on (08) 9335 7200 or by email eboutique@morrisonshop.com and we will assist you. Our gift cards are valid for 12 months from date of purchase. We will send Posted Gift Cards free of charge to your listed shipping address. We will email e-Gift Cards to your email address for you to forward on to your loved one. If placing your order over the weekend you will receive your e-gift card on the Monday. (If the Monday is a public holiday you will receive it the following day).